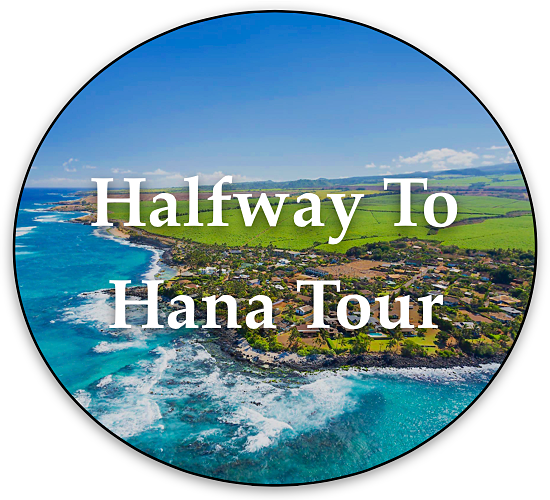 Local Maui Tours is a unique Maui tour company that offers private, custom Maui tours (mostly Hana) from the perspective of a credible, professional Maui local. 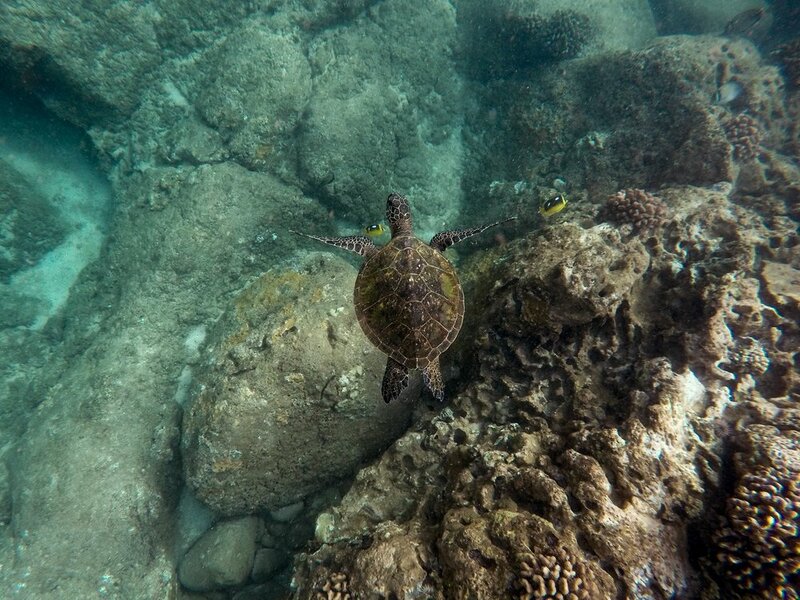 Join us for an unforgettable, private Maui tour through the unique perspective of a Maui local! 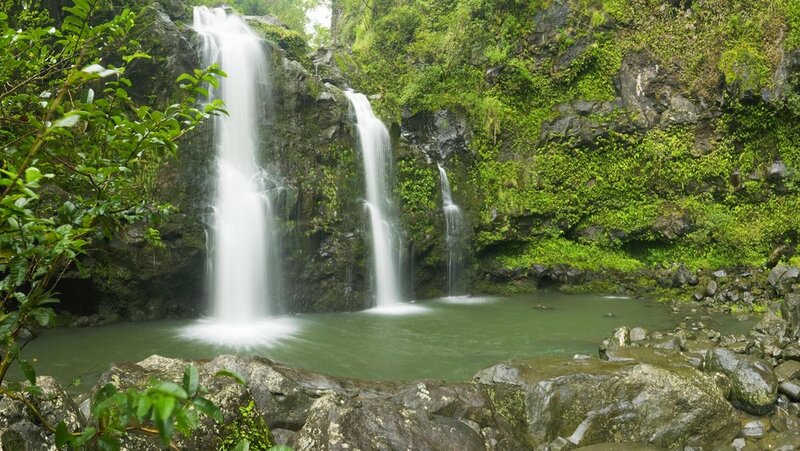 Our Hana Waterfall & Beach tours offer Maui visitors a 8-12 hour, once in a lifetime tour of the famous road to Hana and beyond! 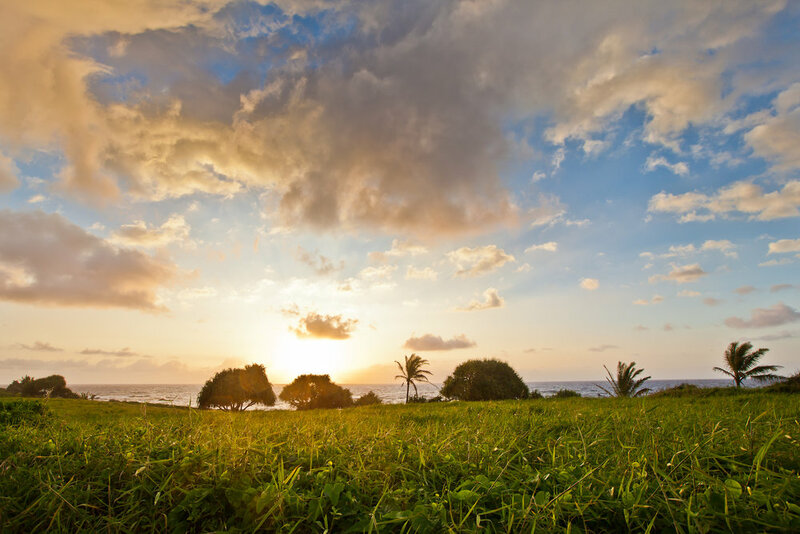 Maui's famous Road to Hana runs along one of the most beautiful coastlines that Hawaii has to offer, full of exquisite, tropical, roadside attractions along the coast of Haleakala Crater. 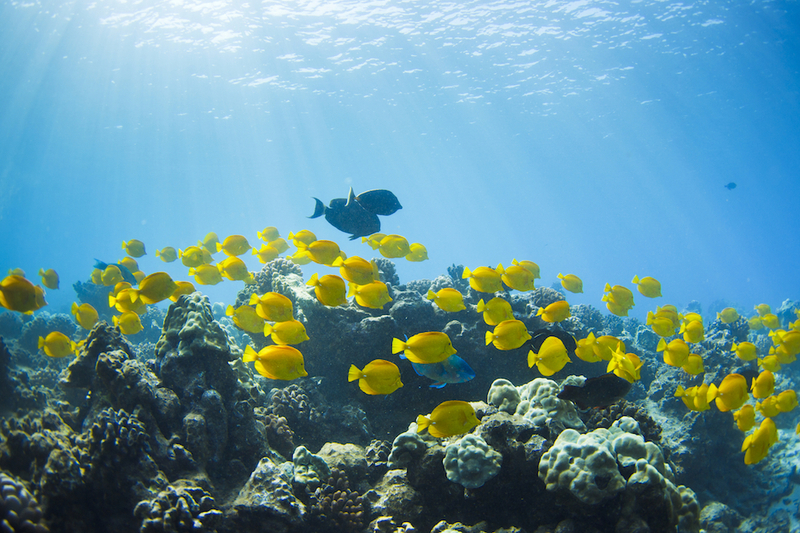 With your personal input, we'll customize your private Maui tour to feature experiences most attractive to you. Both tours include complimentary fresh baked banana bread (1-2 loaves depending on group size). Full Loop Tour pick up is 7:45am & drop off is approximately 7pm. Jungle Tour Pick up is 7:45am & drop off is at approximately 5pm. 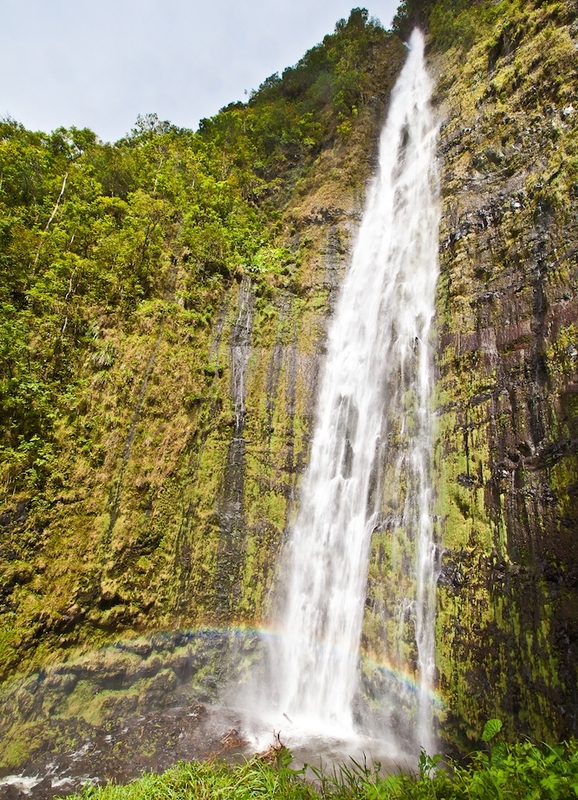 Most rental companies don’t allow rental cars to drive the full loop around Haleakala from Hana. 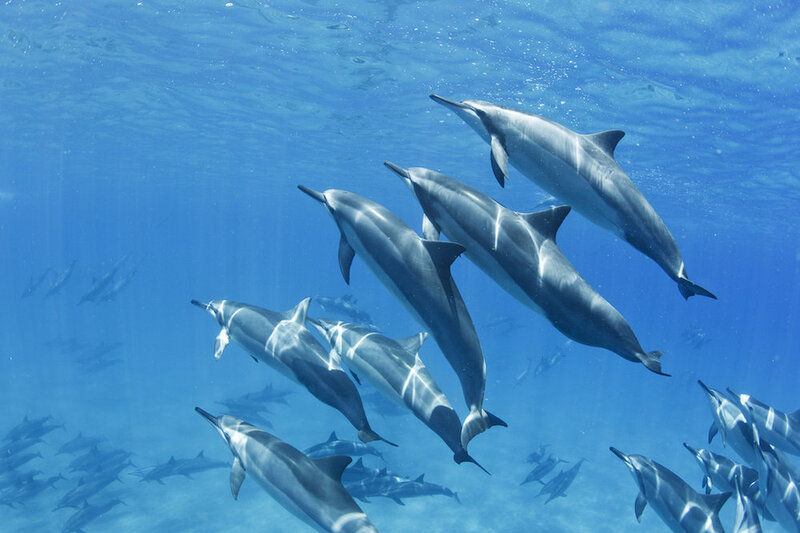 However, Local Maui Tours offers this incredible option. 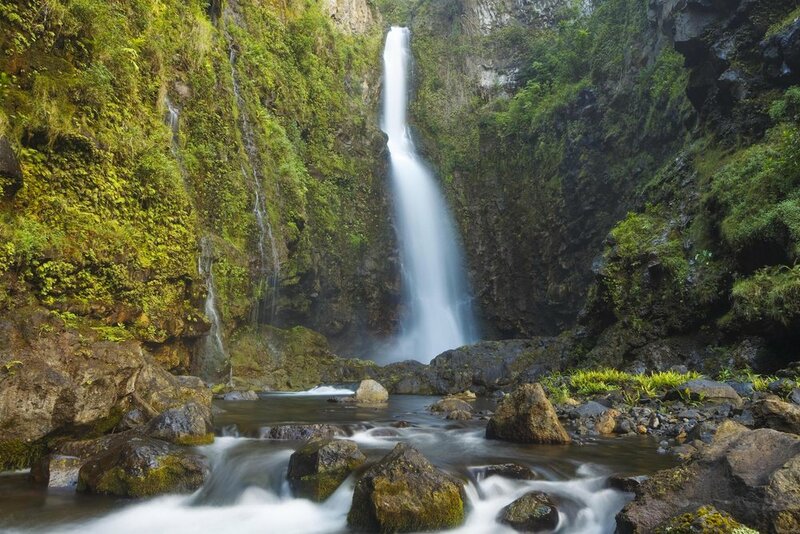 This scenic and unique adventure gives you access to the untouched leeward coast of Haleakala Crater as well as spectacular views of the south side of Maui's coastline. 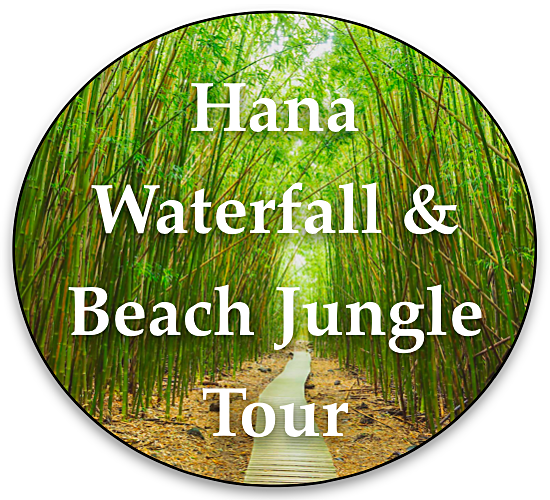 When designing your tour you'll be given the option to travel back the way we came, or drive around the base of Haleakala, where lush jungle gives way to rolling ranch land. 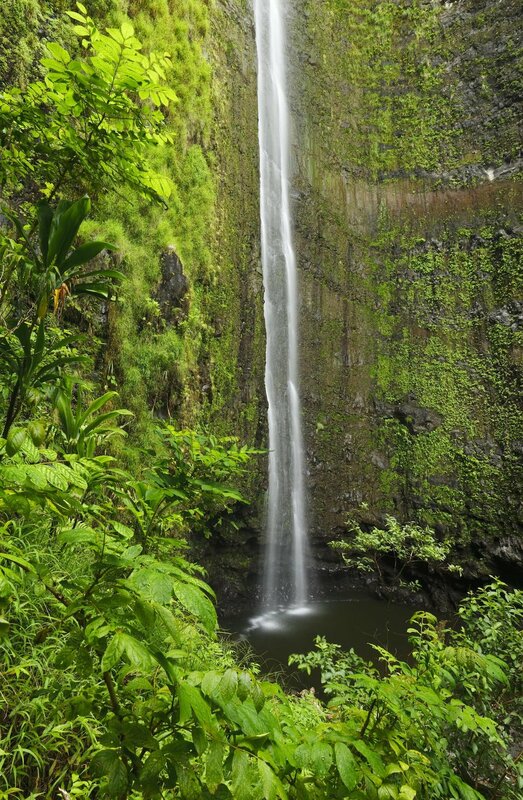 During the full loop to Hana tour there may even be time for wine-tasting at Ulupalakula Tedeschi Vineyard. 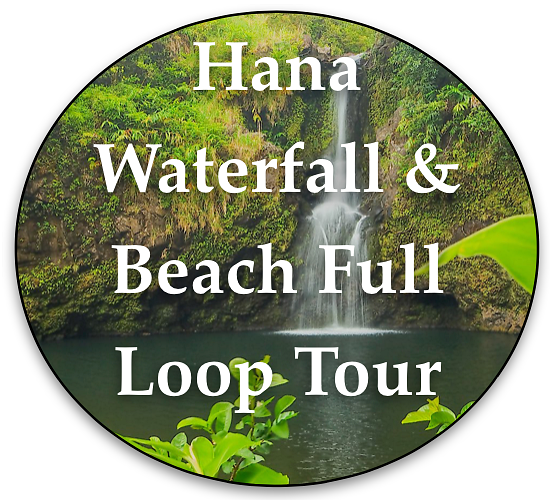 When choosing your tour please specify whether you'd like to participate in this full Hana Loop Tour or the Hana Jungle Tour. 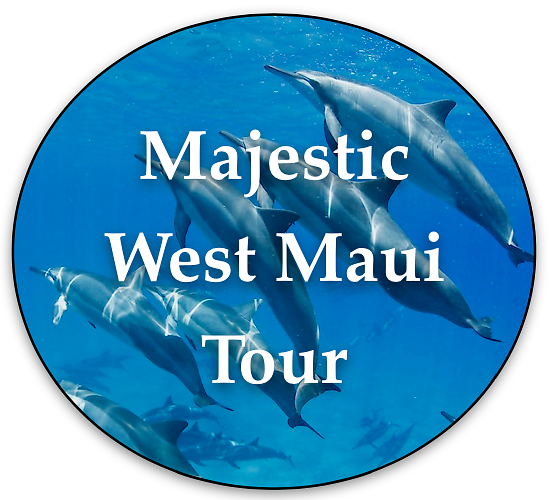 Your experienced local Maui tour guide will pick you up at Local Maui Tours' designated meeting location at 7:45am and will drop you back off after your Maui tour!